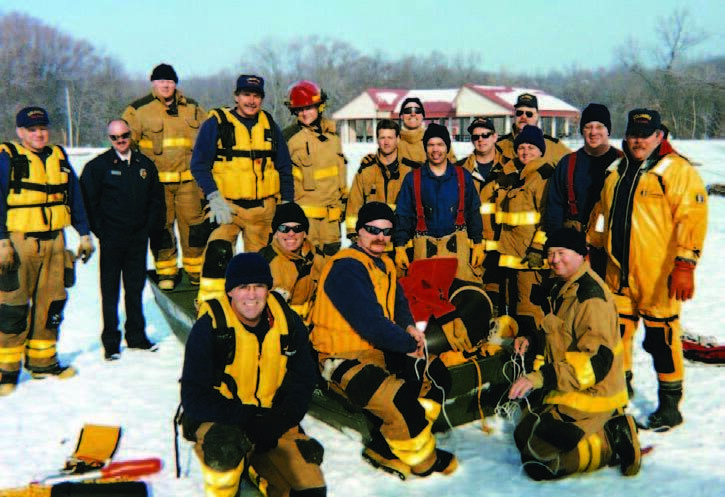 Fire fighting in Columbia, Mo., has come a long way since Chief Albert Newman, his assistant and 11 parttime and volunteer firemen established the first paid department in the city in 1893. In the same way that advances in motorized vehicle technology replaced the horse and ladder wagons of the past, the department remains committed to staying on the cusp of technology in order to offer the highest quality of service to the public. “We have a lot of exciting things going on right now,” said Battalion Chief and Fire Marshal Brad Fraizer. The department consists of four divisions: administrative, emergency services, training and supplies, and fire marshal; nine stations and 140 personnel. For 2013 they have identified three strategic goals that Fraizer said will help them serve the public more effectively: distance learning, electronic records and improvements in department response time. 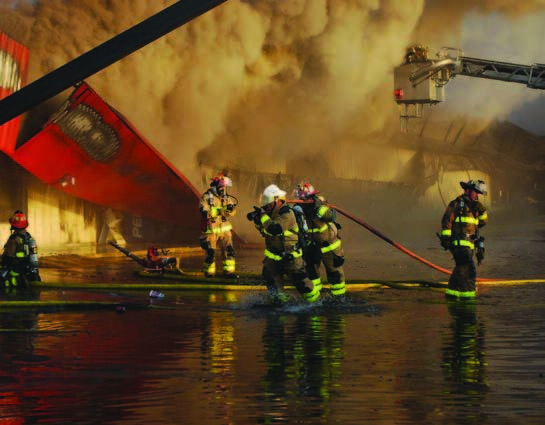 In an effort to keep stations properly staffed and ready to respond at all times, fire departments around the country are looking into the distance learning idea. “Obviously this will not take away from the training that must be conducted in person. However, when personnel are training at the academy, it means that they are out of territory and unavailable to respond when a call comes in,” Frazier said. Columbia is also considering the transfer of its paper documents into an electronic database. That system will give trucks immediate access to the materials they need no matter where they are. Frazier said key personnel and each truck have been assigned iPads in an effort to streamline communication and give these members access to the records. The third and final element of their strategic goals is continued effort to prevent fire-related deaths and improve department response time. This initiative is at the forefront of the department’s mission year in and year out. Over the last three years, however, the Columbia Fire Department has had its budget slashed, has seen a reduction in personnel and one station move to a part time operation. All three make the goal more difficult to achieve. Last year also delivered erratic winter weather in the last few months but drought-like conditions during the summer caused an increase in the number of structural fires the department had to suppress. 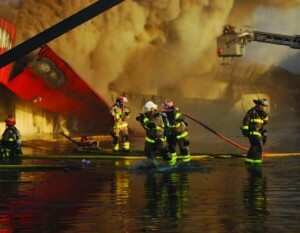 Despite having to run an efficient fire department during challenging economic and environmental times for cities and municipalities, the men and women on the Columbia roster have never been more committed to the public. No matter if they are “filling the boot” for the Muscular Dystrophy Association, collecting over a million pounds of food for the local food pantry or serving as a strong presence in the outlying communities, “our men and women work tirelessly for our department and are always willing to serve in their own communities. I couldn’t be more proud of them,” Frazier said.